I am happy to work together with you to create unique events for your school, company or organisation. For more information or If you wish to order or participate in an event please send me an email at info(at)varavild.se. 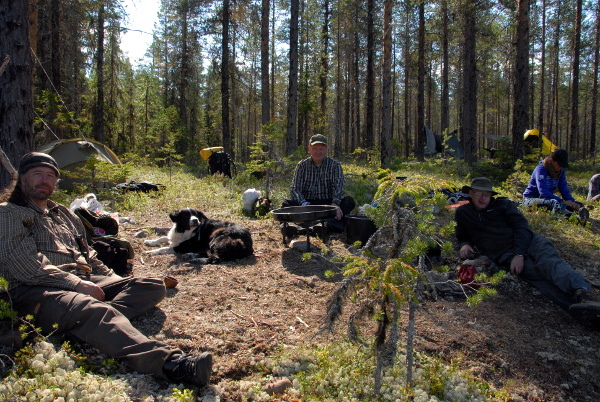 Every year at the end of the summer we organise the VaraVild HangOut. It is a free mini retreat, open to everyone. 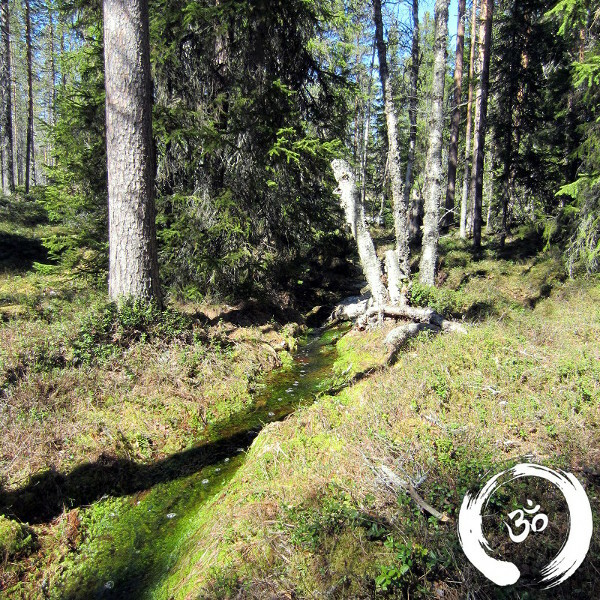 The exact location for the event is often released only weeks before it starts but it is always somewhere in the wilderness of Northern Dalarna in Sweden. It usually takes a bit of a hike off the beaten track to get there. Arrival is always on a Thursday afternoon and we leave again on Sunday but you are free to arrive and depart when you like. We will be camping in the wild. Most will use hammock systems, that is why it is called a HangOut, but that is no requirement. You have to bring your own food etc. Stay tuned for updates on the site and Facebook for more details!